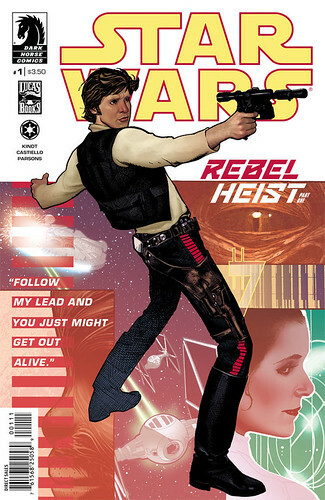 Dark Horse Comics has several new Star Wars releases for today including the second Dark Times omnibus and the first issue of Rebel Heist with three different covers. Jedi Dass Jennir takes a job that attracts the attention of Lord Vader himself! Meanwhile, Jedi Master K’Kruhk tries to shield a group of Padawans from the Empire’s hunt for Jedi. 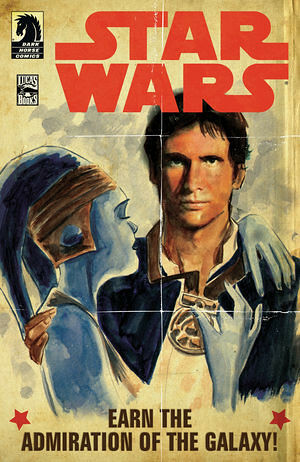 Culminating in a confrontation between the Jedi and Darth Vader, the galaxy’s dark times continue . . . Collects Dark Times Volume 4—Blue Harvest, Dark Times Volume 5—Out of the Wilderness, Dark Times Volume 6—Fire Carrier, and Dark Times Volume 7—A Spark Remains. 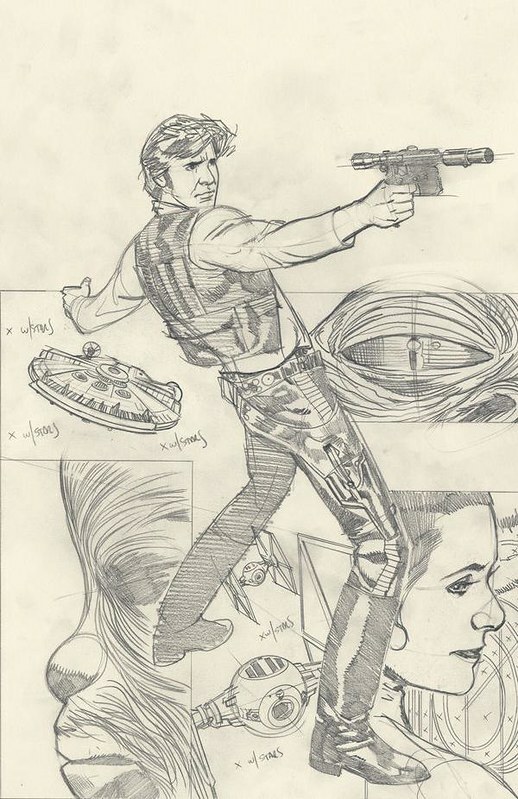 * Han Solo–the truth behind the myth!